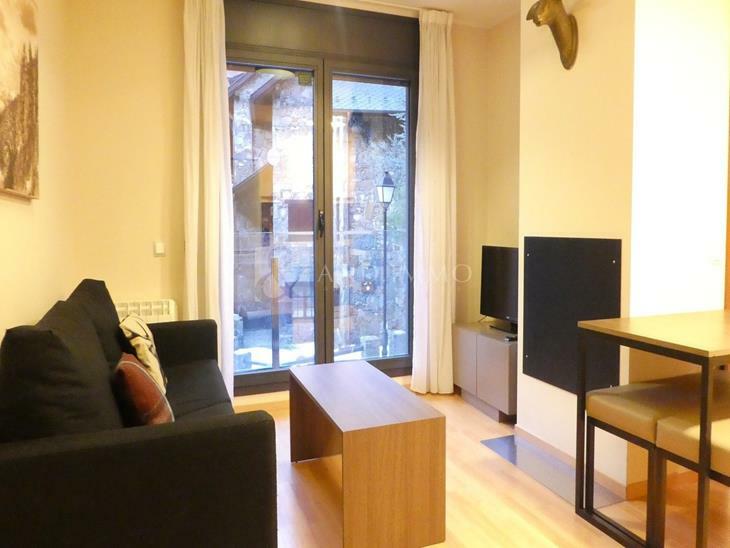 Cozy duplex apartment a few minutes by car from the center of Canillo, ideal for skiers or lovers of nature. 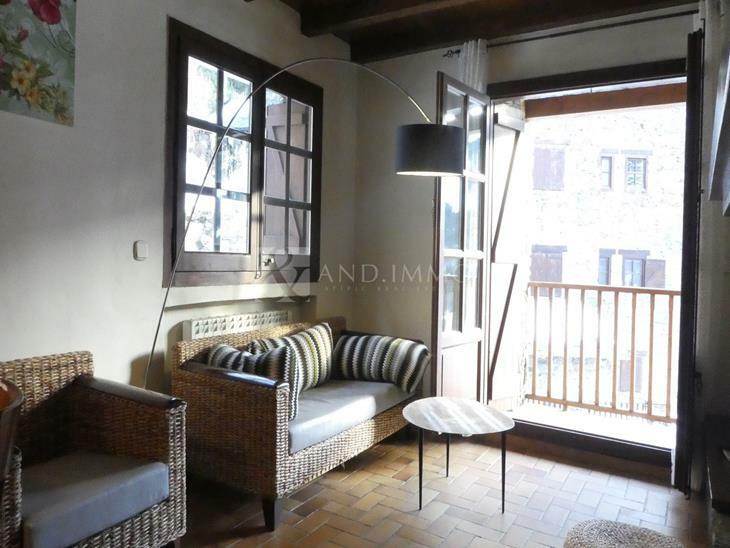 The property consists of 200 m2 distributed on two floors. On the ground floor, we find the 4 rooms, two of them suites with a full bathroom and two double rooms that share a bathroom, all have built-in closets. The daytime zone stands out for the long hours of sunlight and the panoramic views of the ski slopes that can be accessed by walking. On this floor, we find a large living room with fireplace, the dining room with access to the terrace and the open kitchen equipped. The rustic finishes make this duplex a very cozy and warm thanks to the ceilings and floors covered with wood. The apartment includes two parking spaces and a closed box for two cars.